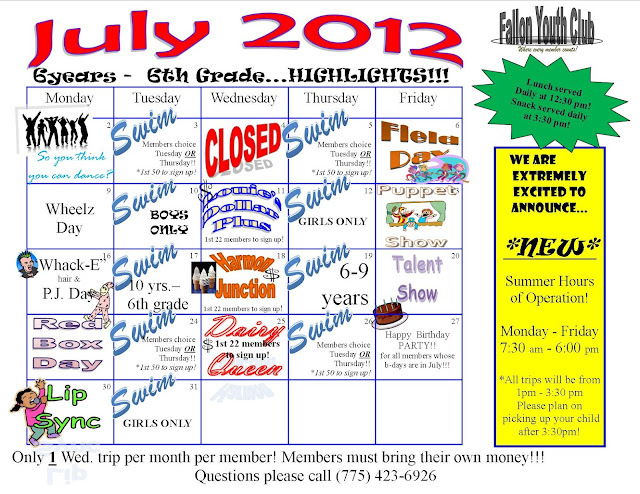 These are just the highlights....any given hour there are between 5-7 activites for members to choose from!! 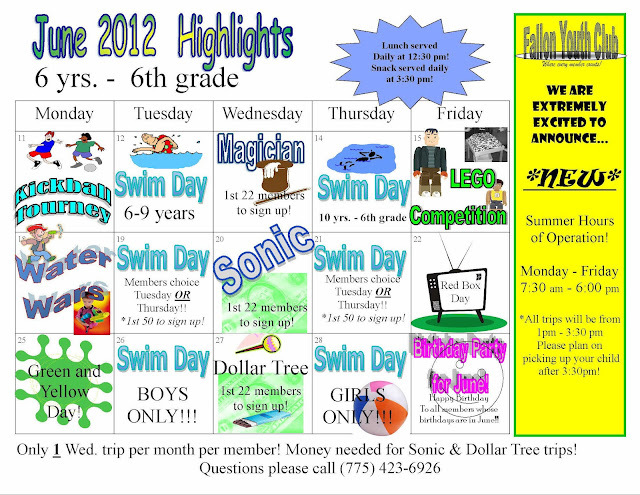 Follow the link to the left for all registration forms....Happy Summer! !